Do you know what happens next Thursday? 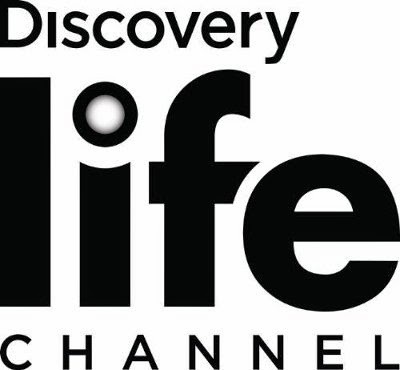 Discovery Fit & Health will become Discovery Life Channel (DLC) to the 47 million households getting the network! Programming is designed to look at ordinary people in extraordinary circumstances, and it will explore the full landscape of human emotions, with triumphs, troubles, and transformations. In the 8 o'clock hour each night, we'll see Medical Mysteries, followed by Trauma Drama, followed by Medical Incredible. Other series planned to air include such titles as Tales from the Maternity Ward, Married to the ER, I Saved Myself, Medical Detectives, Mystery Diagnosis, Untold Stories of the ER, Families on the Brink, and Ripped Kids. I'm a bit skeptical about that last one, but a few of the others seem like they'd do well with the target crowd: adults 25-34, particularly women. Re-branding channels is nothing new (Discovery just made The Military Channel into American Heroes Channel last year), but you always have to wonder what sort of research goes into figuring out whether it's a good idea or not. American Heroes allowed Military Channel to branch out into series like Gunslingers, and feature Wyatt Earp and Doc Holliday as characters, even though they're not military folks, but the switch from "Fit & Health" to "Life" seems a little more nuanced.